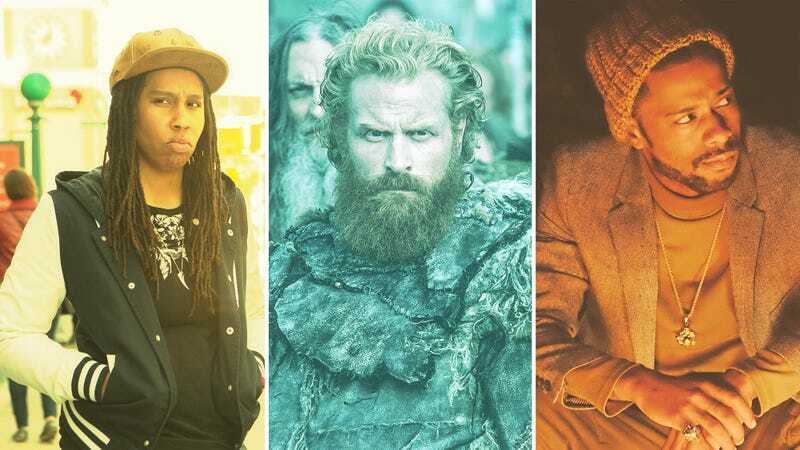 Lena Waithe (Photo: KC Bailey/Universal Television/NBCU Photo Bank via Getty Images), Kristofer Hivju (Screenshot: Game Of Thrones), and Lakeith Stanfield (Photo: Guy D’Alema/FX). Graphic: Allison Corr. To the protagonists go the TV spoils: The spotlight scenes, the attention of award-giving bodies, the premium paychecks. 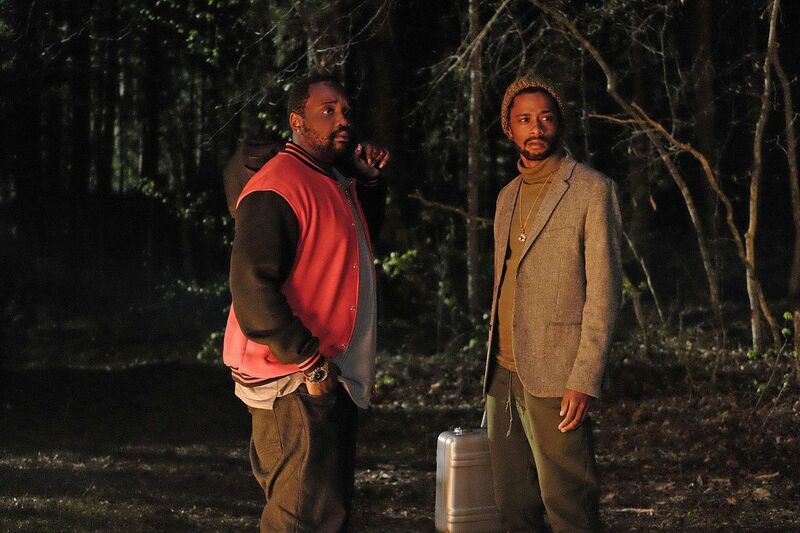 And while a well-realized main character might hook you in to a TV show, that show isn’t worth sticking with unless its world is also populated by equally well-realized characters who support, challenge, or complement the lead. These are the ancillary players who strengthen any scene they’re in, be they a lovable second banana, a feared adversary, or the anchor of sanity in an increasingly insane world—and it’s time they were recognized as such.